We would like to thank everyone who voted for us in the Cardiff Council Election on 4th May 2017. 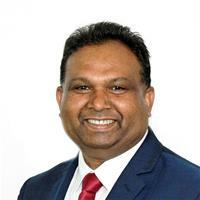 The result – Dilwar Ali re-elected Welsh Labour 1400 and Jennifer Burke-Davies, elected for the first time Welsh Labour 1349, Conservative 531, Plaid Cymru 439, Conservative 422, Plaid Cymru 394, Lib Dem 171, Lib Dem 104, Independent 56, TUSC 39 – was a clear result for Welsh Labour in Llandaff North. We promise to do our best for all residents in the ward, no matter which party you support. It is a real pleasure meeting residents and we will work hard to address the issues you raise, now and in the future. 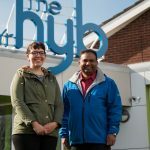 Your local Councillors, Dilwar Ali and Jennifer Burke-Davies, represent Llandaff North on Cardiff Council. Below you can find out more about them and their work in the community over many years. If you would like help and support from them, please click here . I have had the honour of being elected as the Councillor for Llandaff North in 2012 and 2017. As your Councillor, I will ensure that Llandaff North continues to go from strength to strength. As a proud Labour Party member, I am determined to work on residents’ behalf to address the issues they raise. I am determined to ensure that Cardiff Council delivers efficient and effective council services. 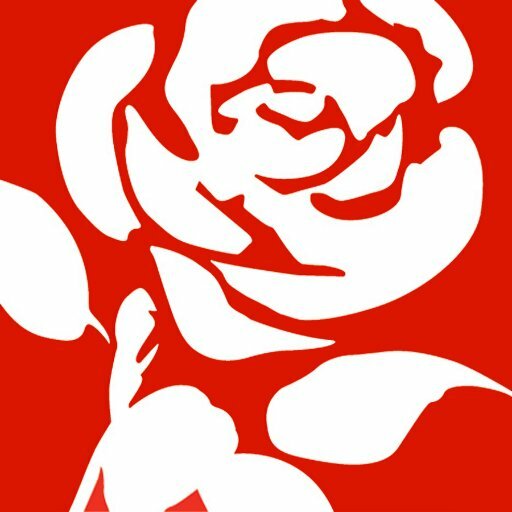 I have been a keen Labour Supporter since my first General Election in 2005 and finally joined the Labour Party as a member after the General Election in 2015, since then I have become heavily involved within the party at a Local level in Wales – I have volunteered my time to campaign for Julie Morgan in the Assembly Election 2016. I organised the Cardiff North Campaign for the EU Referendum which we won with a convincing margin despite the disappointing national result. I have lived in Llandaff North for almost 7 years and I can’t imagine anywhere I’d like to be. Llandaff North has a great community bolstered by the work of those who live here, giving up their time for projects such as the Friends of Hailey Park and the Llandaff North Festival. There is a fantastic tradition of co-operative working in the area and I would like to continue that tradition. I’m a proud Labour member and proud of the record of what Labour has been able to achieve in Llandaff North from the Hyb project, to working with local residents on casework issues to working to secure funding for Gabalfa Primary/Glan Ceubal. 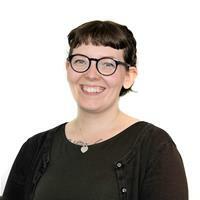 10 years of my work experience has been spent in the Welfare to Work Sector, where I worked on Government Programmes such as WorkStep, Flexible New Deal, The Work Programme, Jobs Growth Wales etc to support people from all backgrounds into sustainable and appropriate employment. This experience has given me the confidence and knowledge to deal with people who are, perhaps, experiencing difficult circumstances but also to deal with high levels of casework and producing plans on how to best assist people through action plans and delivering tangible results.